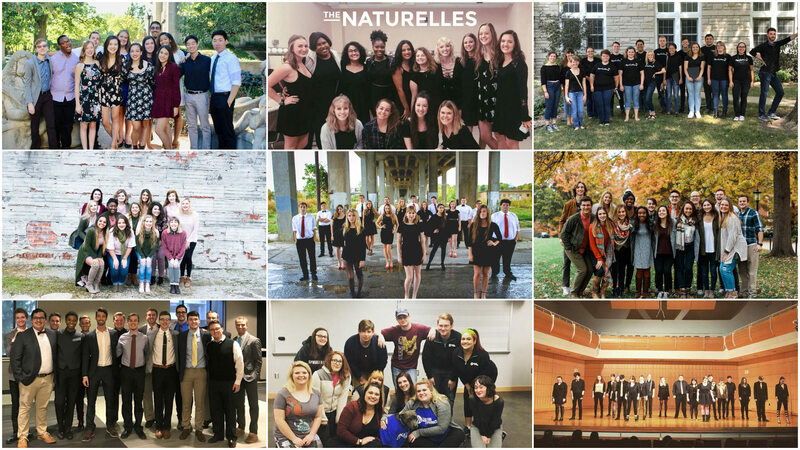 Plaster Student Union on the Missouri State University campus will be buzzing with excitement tonight as nine groups gather to compete in the ICCA Midwest Quarterfinal. Two groups will walk away having secured a spot in the ICCA Midwest Semifinals. The Ghost Lights from Washington University in St.